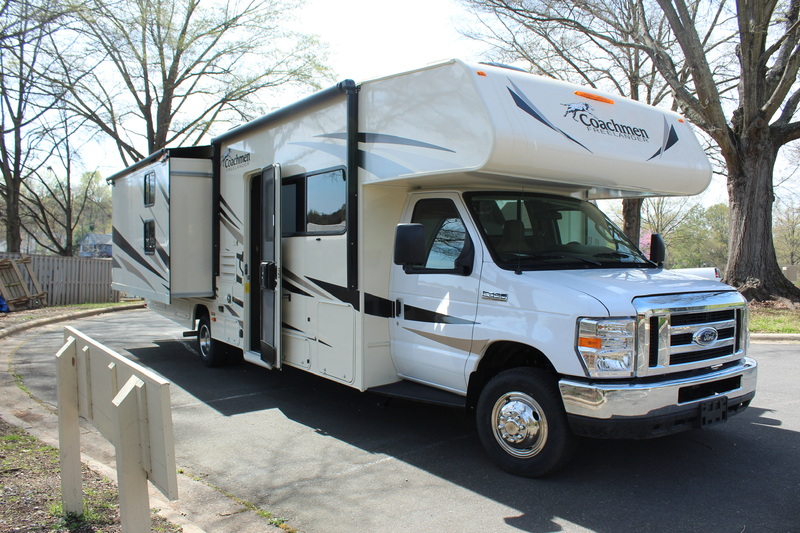 This puppy is the newest addition to our fleet…2019 model. 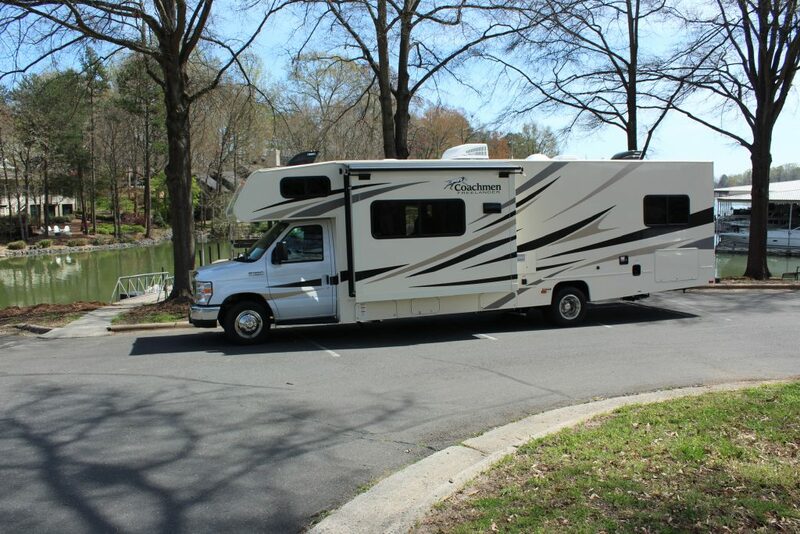 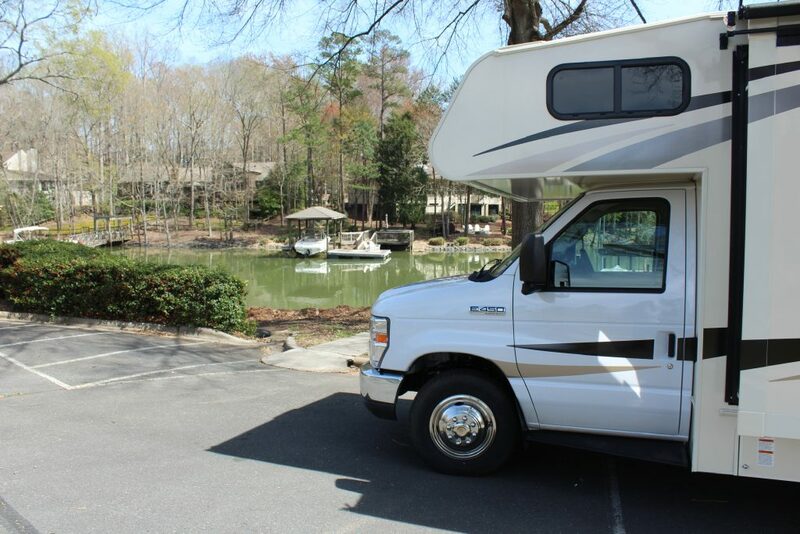 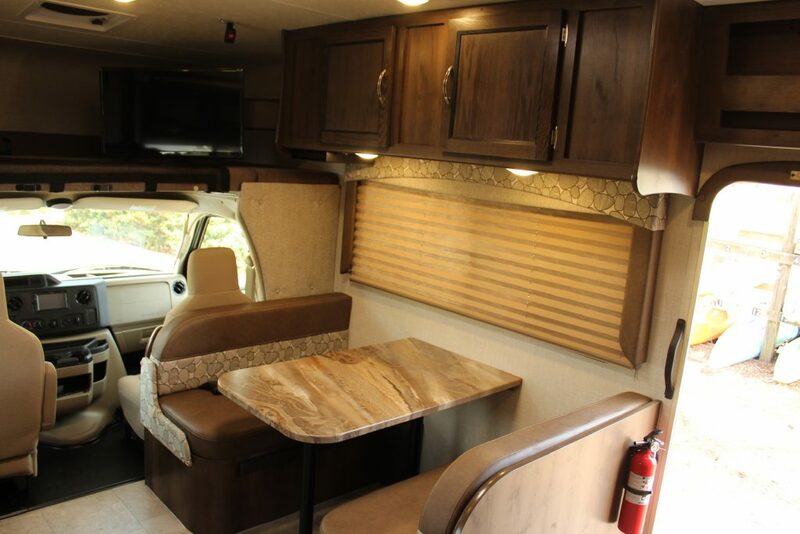 Take this brand new RV on an unforgettable road trip with your family and friends. 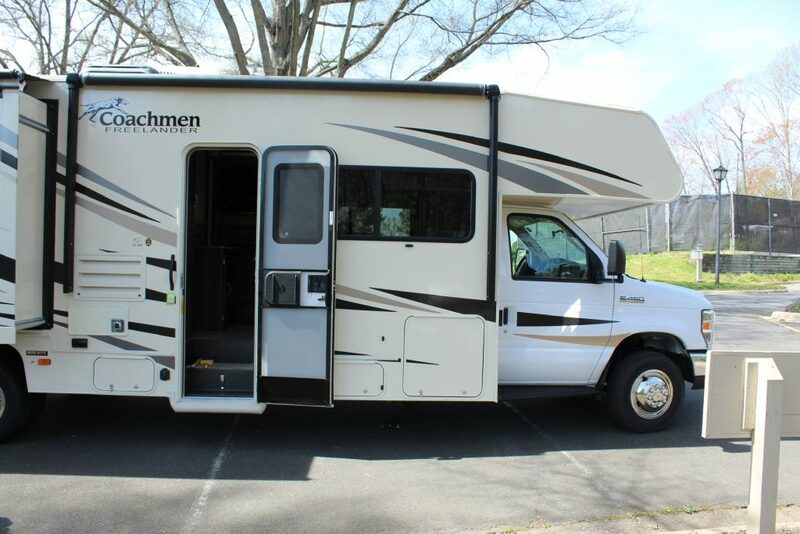 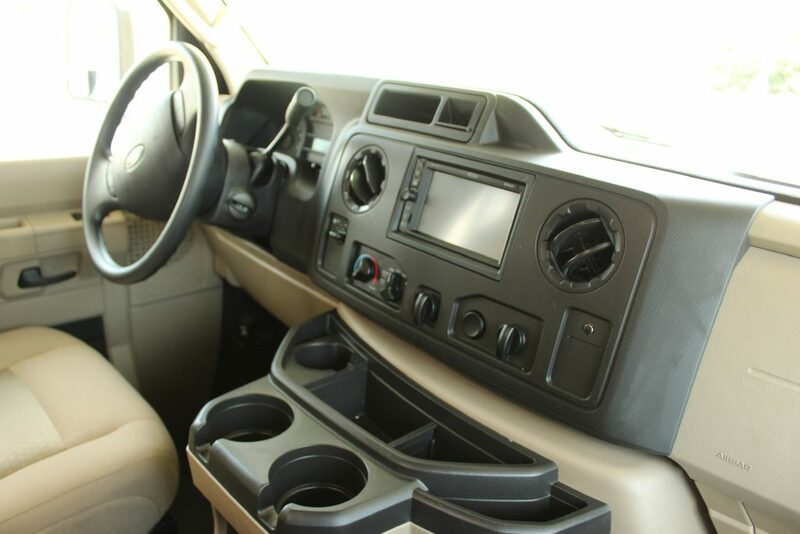 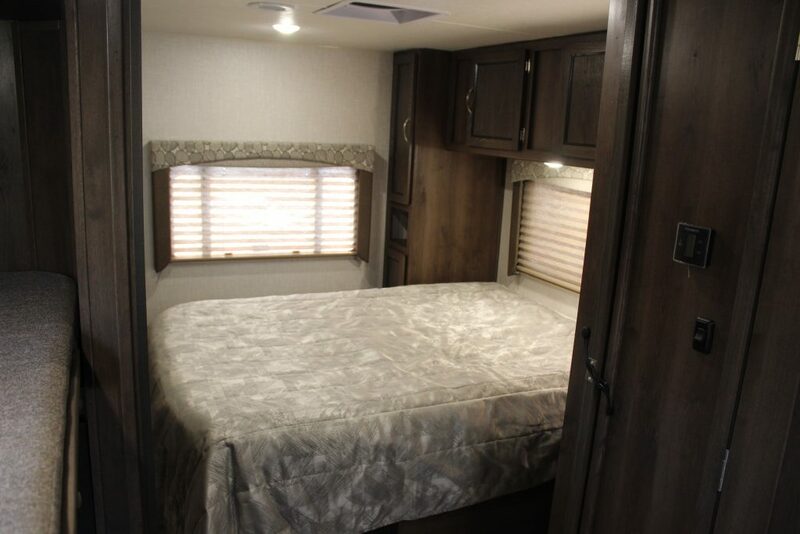 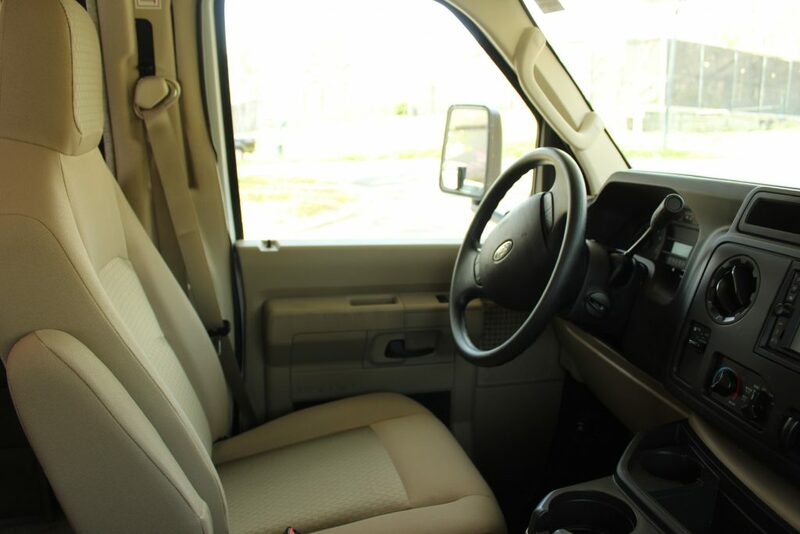 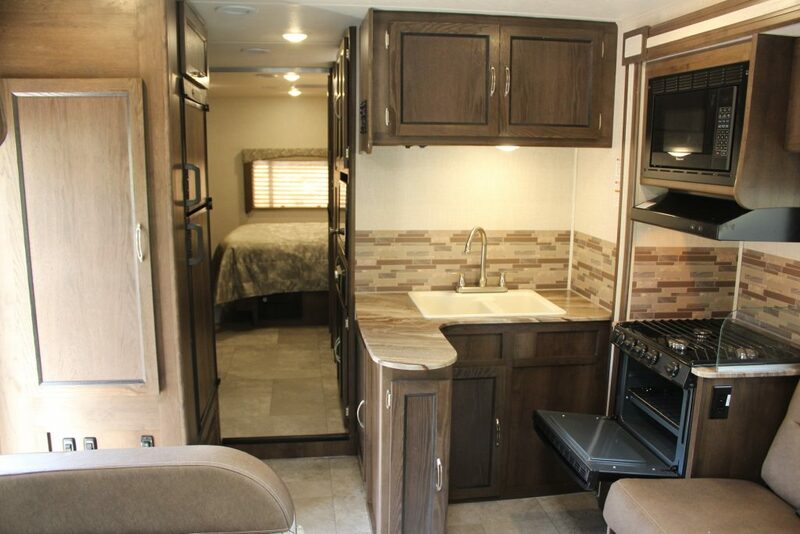 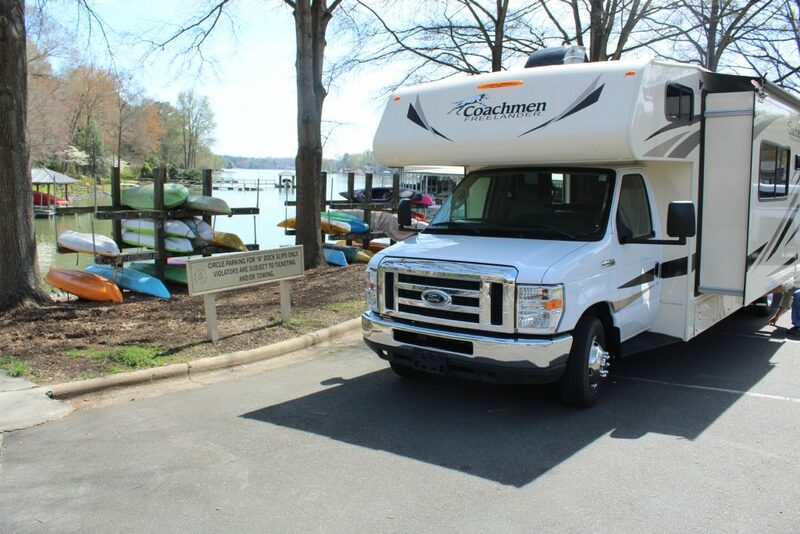 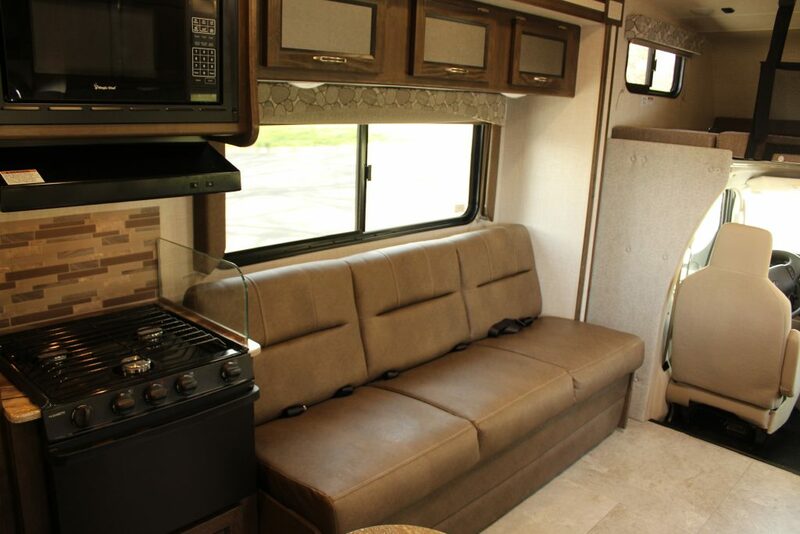 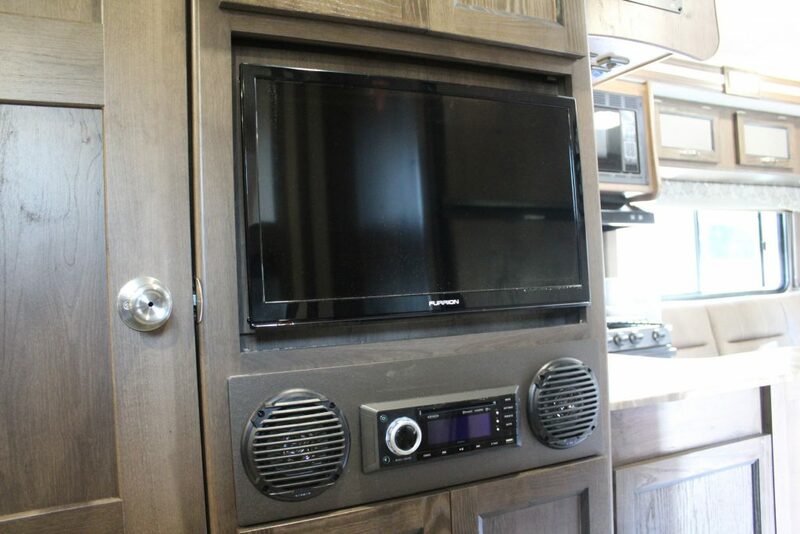 This Coachmen RV is top of the line and will provide you with all the comforts and necessary items of living at home…except you’ll be out exploring the giant world we live in.   Submit a request to book or just book directly from the site and get started on your amazing journey to the mountains, ocean, or across the country with your family and friends.